The extra large 9-inch (22.9 cm) colour touch screen is command central and can be tailored with the solutions apps and shortcuts you need most. 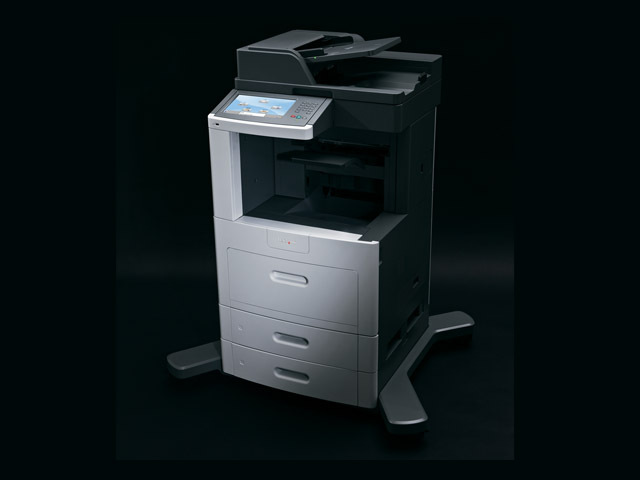 Get advanced workflow right away, with a compact, affordable alternative to copiers. 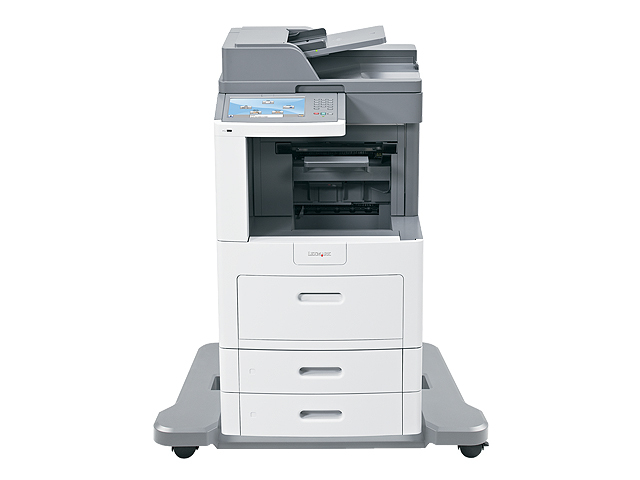 Robust MFP features 53 ppm speed, cutting-edge security features, an embedded solutions framework, and superior paper handling, including a 50-page StapleSmart II™ Finisher.